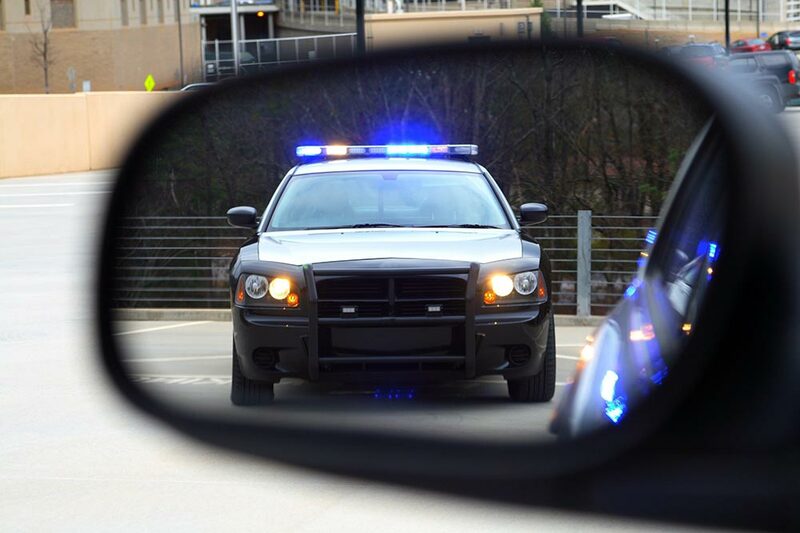 Have you received a moving violation recently? Keep your driving record clean with a traffic school course. Looking to get your California driver's license? 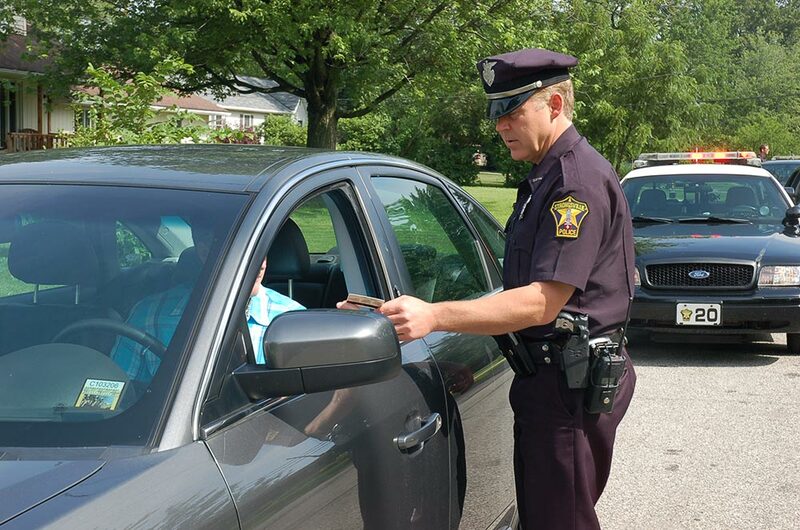 Learn about what it will take to get you behind the wheel. California's top online traffic school providers. Save time searching and spend it getting traffic school done instead! Don't worry about finding a ride to driving school. California's top driving schools bring the classroom to you online.